Home UK NHS Why has the BMA always opposed the NHS? 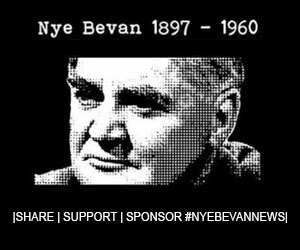 The story of the fight between British Medical Association and Nye Bevan. Today, the BMA is suppressing Whistleblowers who want to uphold the best medical standards, like Dr. Chris Day & Dr. Bob Gill.